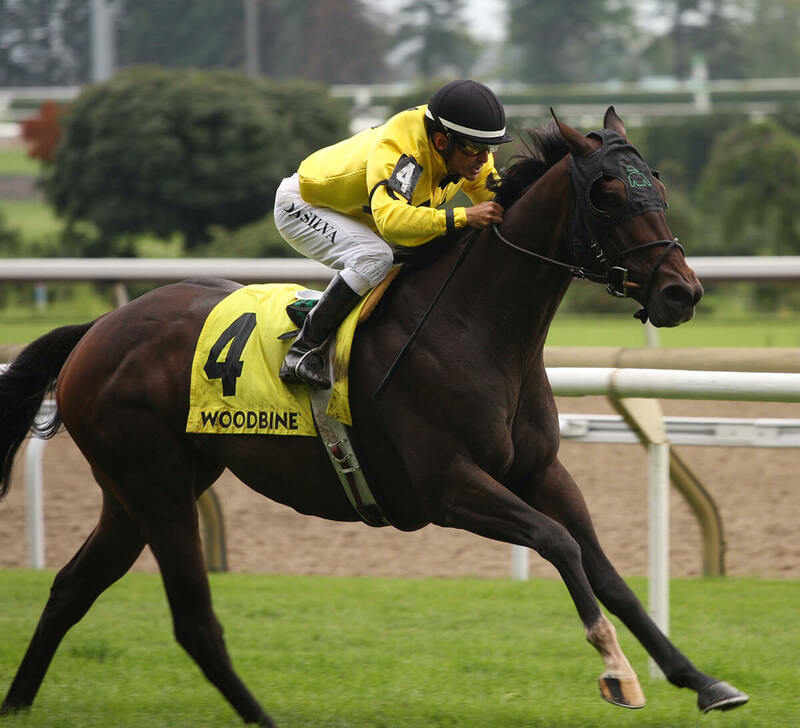 Mr. Havercamp provides owner/breeders Sean and Dorothy Fitzhenry with their first Graded Stakes victory today winning the G2 Play The King Stakes today at Woodbine Racetrack for Trainer Catherine Day Phillips. It was the perfect birthday present for Sean as their four year-old Court Vision gelding recorded his sixth lifetime win in nine career starts. 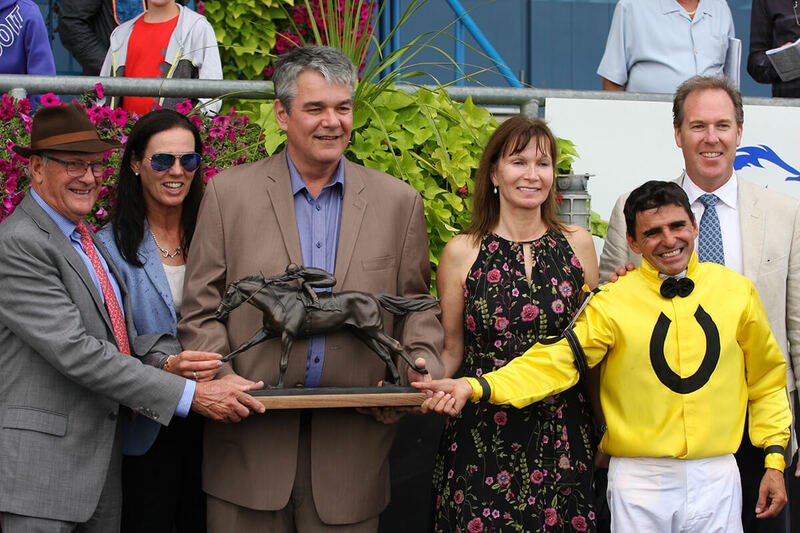 Coming off of a fourth place finish in the Forbidden Apple Stakes at Belmont in July, Mr. Havercamp started the 2018 with a win in the Steady Growth Stakes in June at Woodbine after being given some time off in the Spring following a strong 3 year-old campaign in 2017. Ridden by regular rider Eurico Rosa da Silva, Mr. Havercamp sat mid-pack early on and despite being blocked turning for home he surged through a seam and ran away from the field to win by 2 1/2 lengths. This was the 14 win of the 2018 season for Catherine Day Phillips who is enjoying another terrific season with 53% of horse horses finishing in the top three.